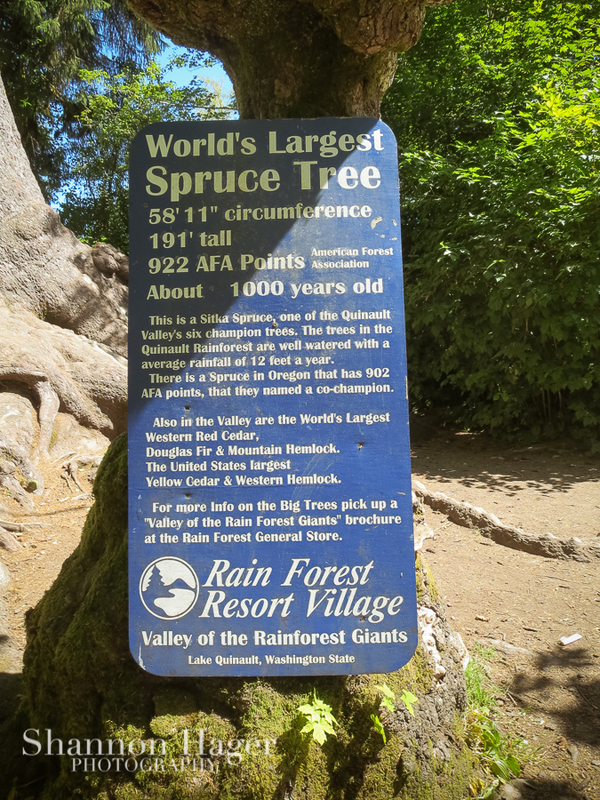 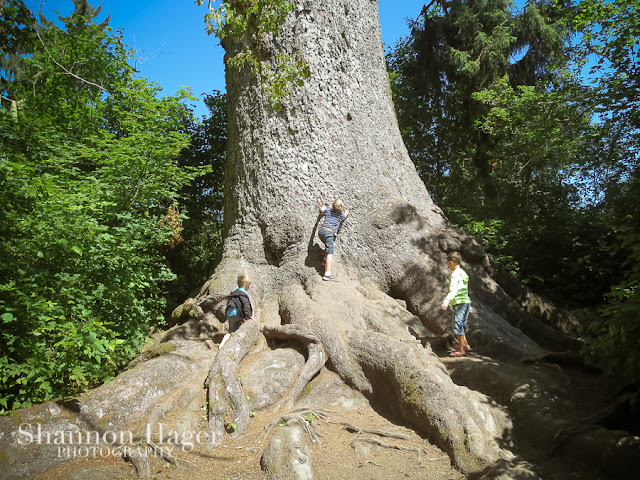 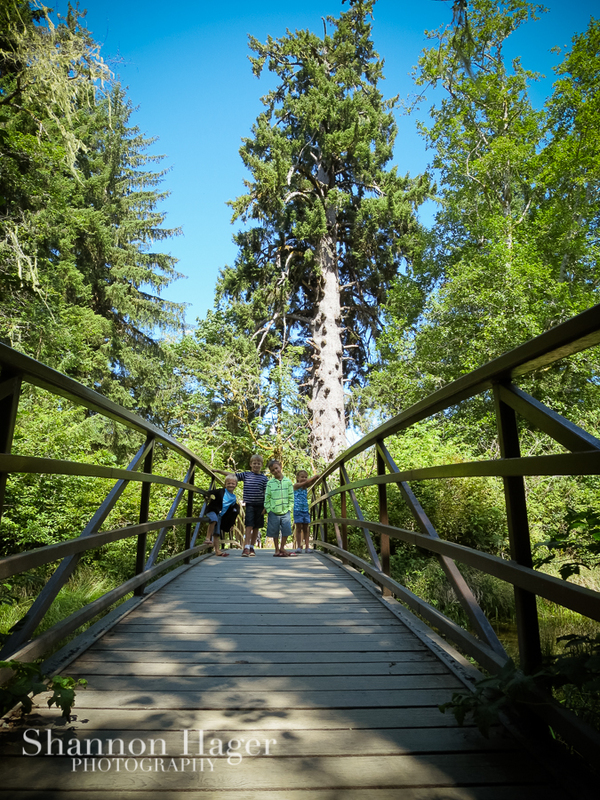 While exploring the Lake Quinault Forest we hiked to the World's Largest Stika Spruce. It was huge! 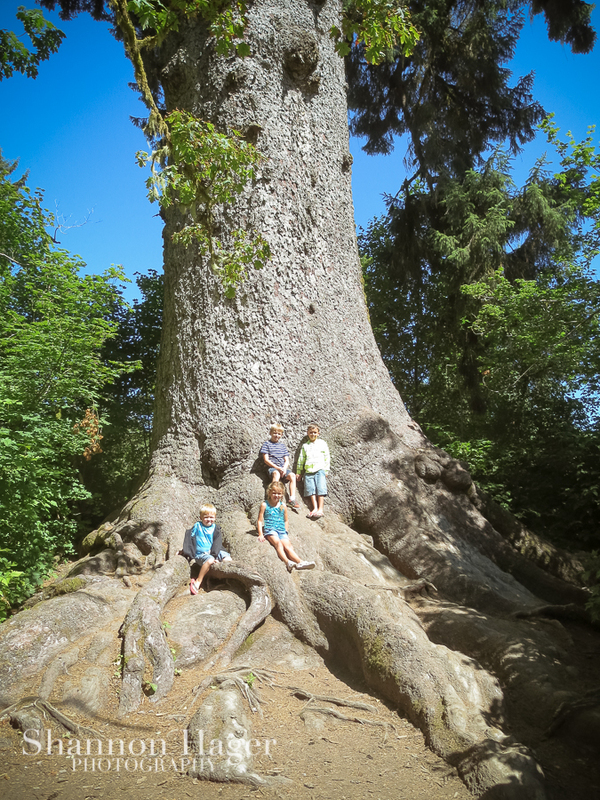 The tree is about 1000 years old and 191 feet tall. 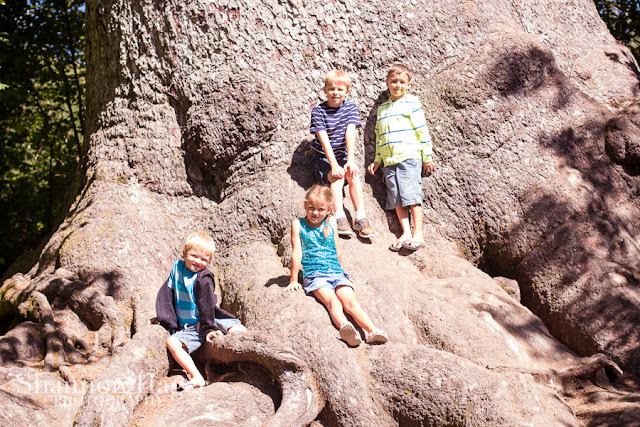 The kids all look so small on the trunk of the sticky giant.